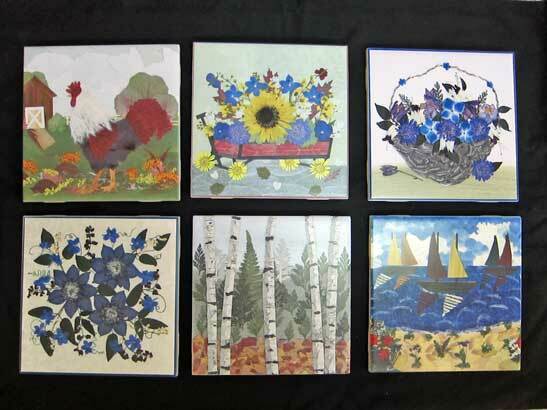 Recently, we expanded our product line to include high quality ceramic tile trivets. 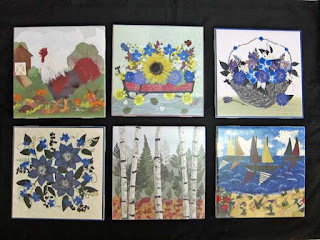 They are 6" x 6" in size, can handle heat and can also be hung on a wall. They feature digital copies of our most popular pressed flower images.